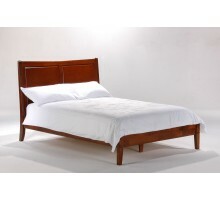 Night & Day bed collections are made by Night & Day Furniture, a famous furniture manufacturer of easy to assemble bedroom sets, daybeds, and futons. 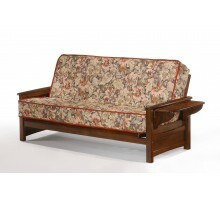 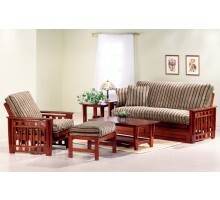 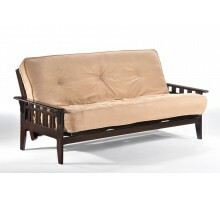 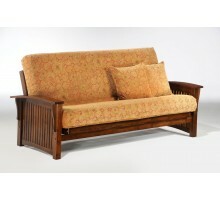 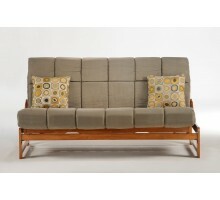 Environmentally friendly rubber wood is used for manufacturing most of these furniture pieces. 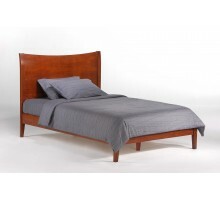 Night & Day furniture produces home furniture products with an exceptional balance of high quality and value. 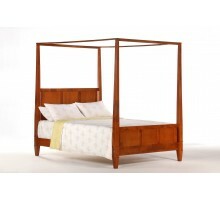 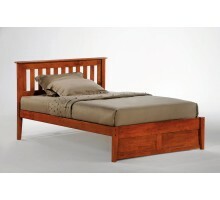 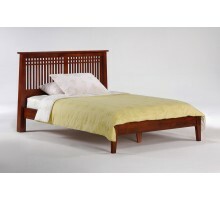 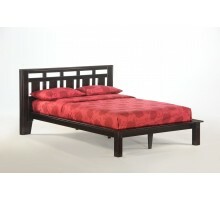 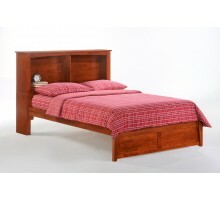 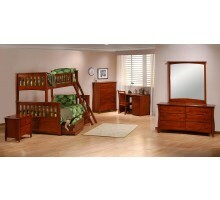 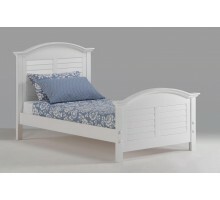 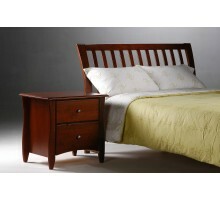 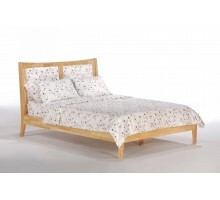 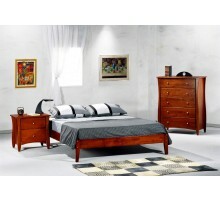 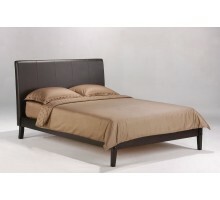 At Xiorex furniture store we provide you the best of Night and Day bedroom sets and kids furniture products. 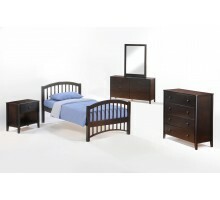 Night and Day bedroom furniture usually come with optional trundle beds and rolling storage drawers, and items from case goods including nightstand, dresser and mirror, and chest. 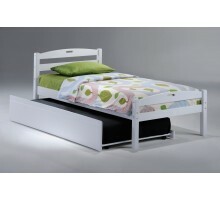 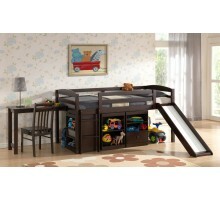 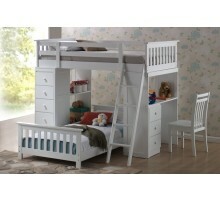 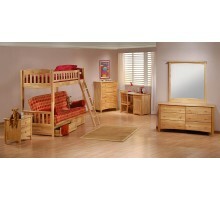 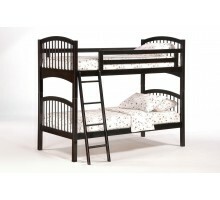 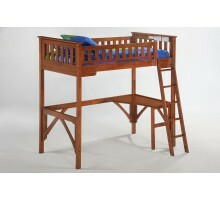 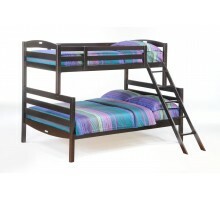 You can also find kids beds, Night and Day bunk beds, and loft beds in our kids furniture collections. 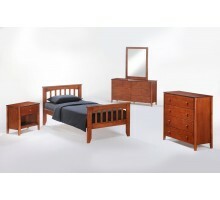 These home furniture pieces are available in five beautiful finishes which are Cherry, Dark Chocolate, Medium Oak, Natural, and White.